Just a short word about myself, I go back all the way to 2004 when I started my DJ career... it's been quite a run so far, had a lot of memorable moments, met amazing people wherever I went, climbed to the top 1000 DJ poll. At some point this beautiful project stopped...and I tried out some colabs which started off pretty well but ended up in total silence (Deadbeatz, Digital Bath, Arjan & Raj)! After 7 years of "silence" I decided it was time for me to go back to my original project (RE:log), which gave me the most comfort and shaped me across the years into who I am today. I thought to keep the old flag up and carry on, but some stories must have an end so that others can start... 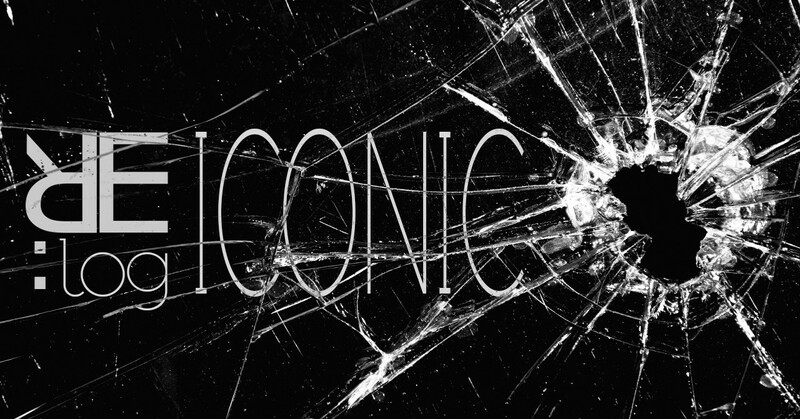 I couldn't go back to my old show (Operation Logout) so I decided to start a brand new one... same path, different approach, more depth and energy... something "Iconic" that will echo through the years to come. So on the 17th of December 2017 the first chapter of this brand new epic journey started! I wanted to start this with, somehow naturally, where I left...back then in 2010...so this 1st episode will be a classic "re-start" of my former project. Fix yourself a nice cup of something that you love, get really cozy, turn the volume up slightly and just sit back... we're going on a brand new journey through the wonderful world of MUSIC! I've got brand new tracks signed by Way Out West, Joseph Ashworth, Yotto, Alpha 9, Genix, Tim Mason, Ilan Bluestone, brilliant remixes signed by Thomas Datt, Mark Sixma and many MANY MORE also...some food for your thoughts, but that's a bit later on. YES! The 3rd episode is here! Yet again, we're going on an amazing adventure so kiss your loved ones goodnight, feed your dog, pet your cat, turn the lights off and sit back because for the next 2 hours we'll fly off to the wonderful world of MUSIC! The full track list is just below! Hope you'll enjoy it as much as I've enjoyed mixing it! ok peeps, here's the full tracklist + the full recording of my latest show!